Nick Nelson comes from Hickory North Carolina, from a family and community where off road recreation was a part of life. From his 3rd birthday on he has been riding motorcycles and playing competitive sports including football, baseball, basketball, snowboarding and so on. He has always pushed himself to learn and better himself. 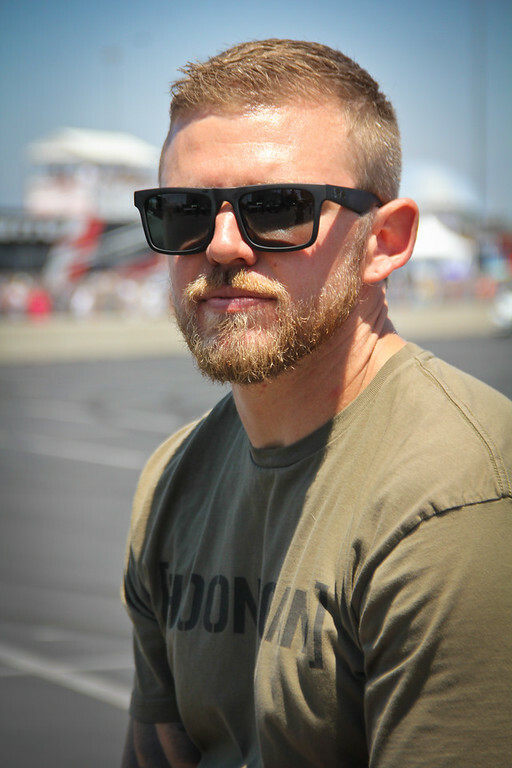 After high school he studied business management at Appalachian State University, then continued his education at Wyotech focusing on; chassis fabrication, street rod, a high horsepower engines. 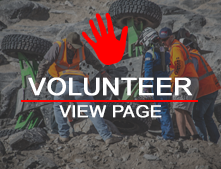 Being a builder himself gave him great insight as to what a race vehicle is capable of and how to be innovative when it comes to problem solving in intense situations. 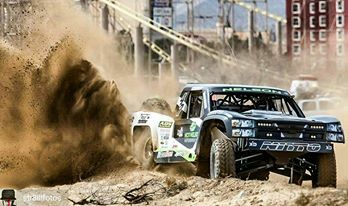 Setting out with only a dream, passion, honor, integrity, and drive he moved to Las Vegas the off road racing mecca to pursue a career as a professional driver. It was only a matter of time before his love for driving and love for competing clashed and the outcome is a national champion off road racer. Nick was voted by his peers and fans as the sportsman of the year, which shows how important it is to help others, give back, and show appreciation for how far he has come.